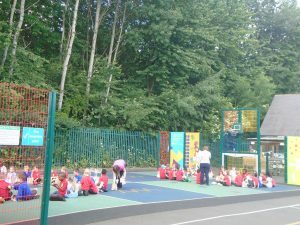 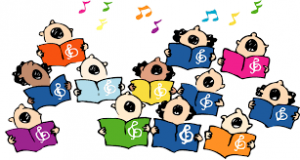 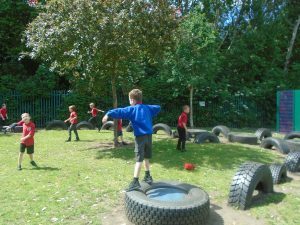 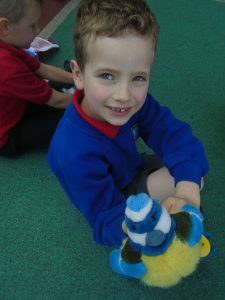 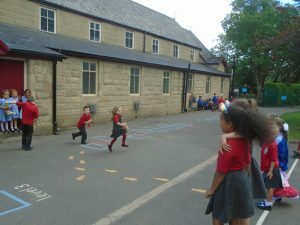 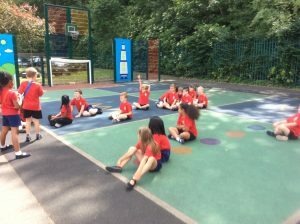 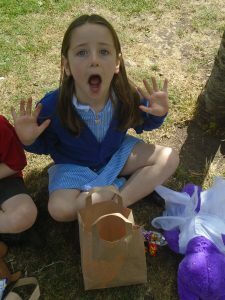 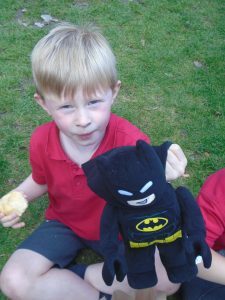 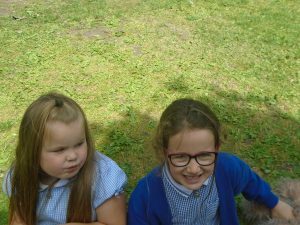 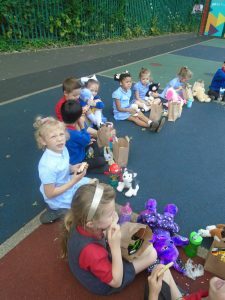 All of EYFS and KS1 children have enjoyed taking part in various activities in school throughout the week. 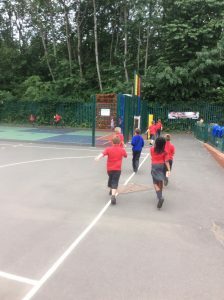 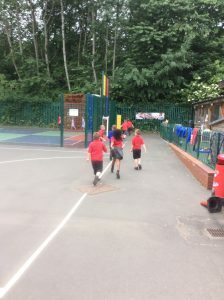 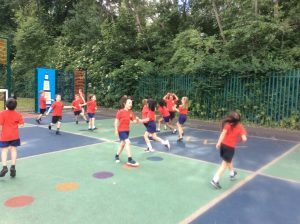 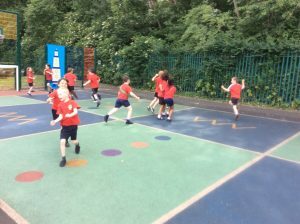 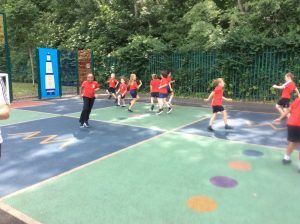 They have completed laps of the yard, extra PE sessions with Mr Evans and Jump Start Johnny activities. 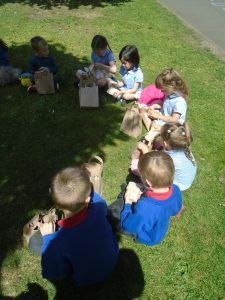 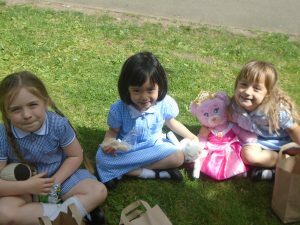 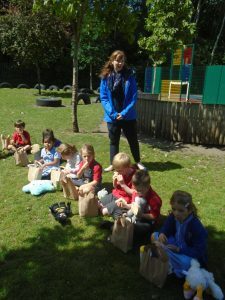 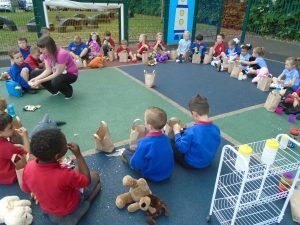 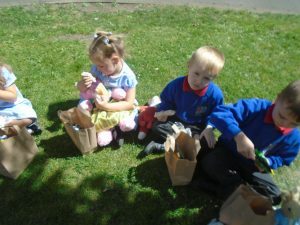 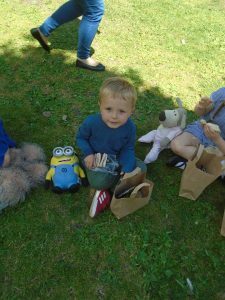 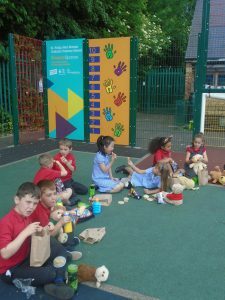 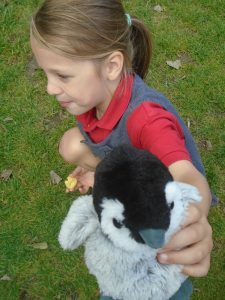 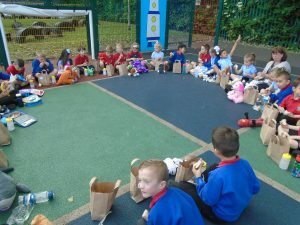 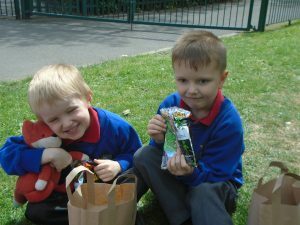 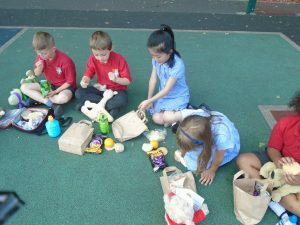 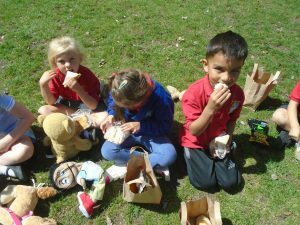 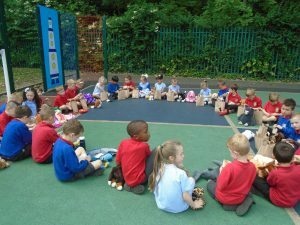 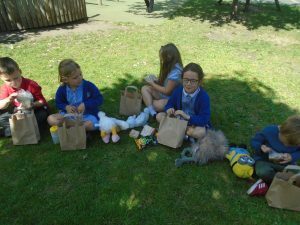 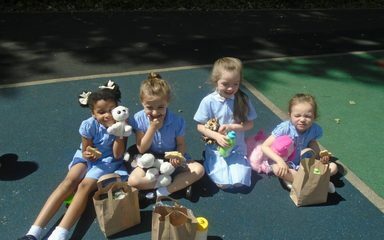 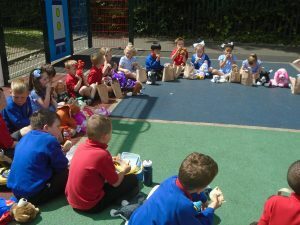 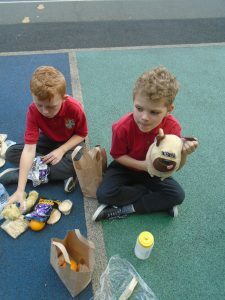 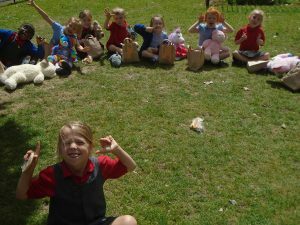 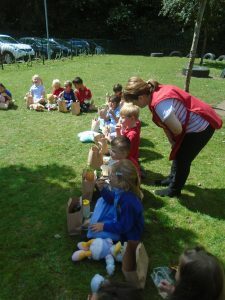 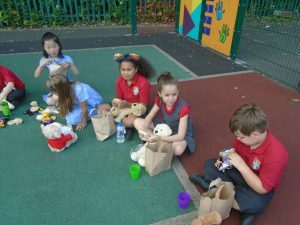 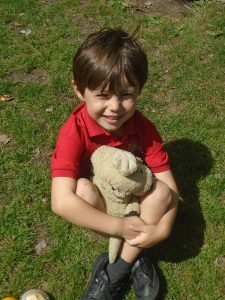 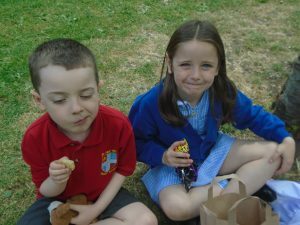 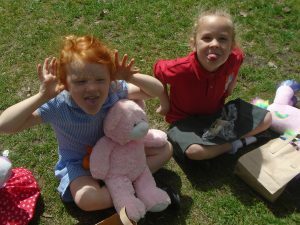 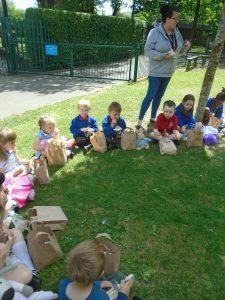 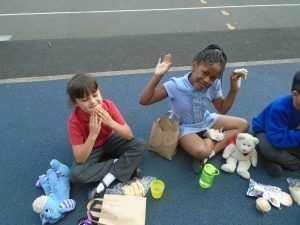 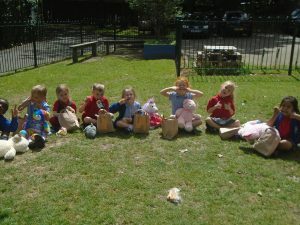 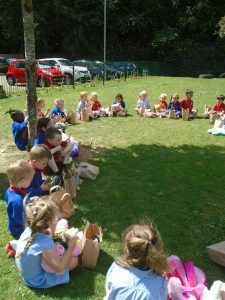 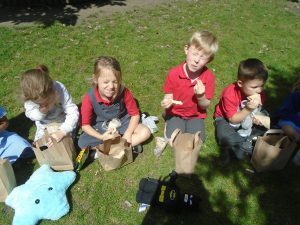 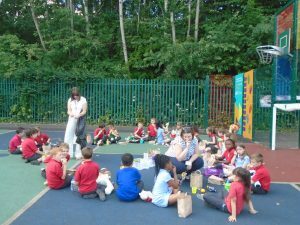 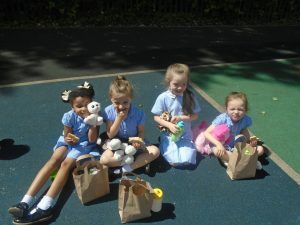 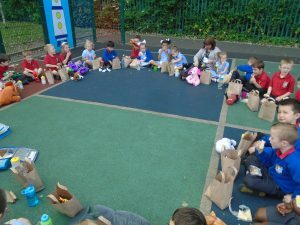 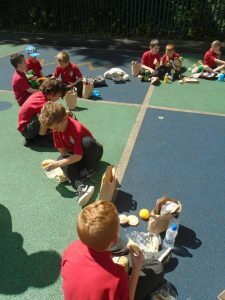 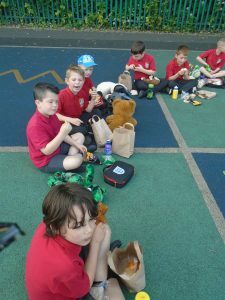 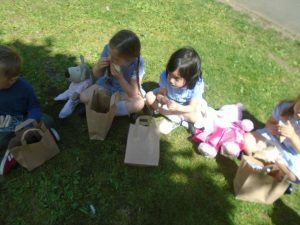 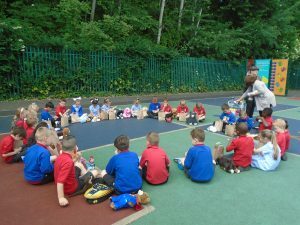 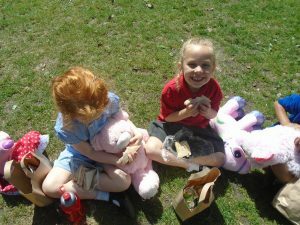 They were rewarded for all their hard work with a Teddy Bears’ Picnic in the sunshine!